It’s simple: Leaving a gift in your Will is easy to arrange. It’s flexible: A gift in your Will can be made no matter how old you are or how much you have to give. It has tax advantages: A gift in your Will is a highly effective way to reduce taxes on your estate after death. It has a lasting impact: Leaving a charitable gift in your Will gives you the satisfaction that the areas you felt strongly about in your lifetime will continue to receive support, even after you’re gone. 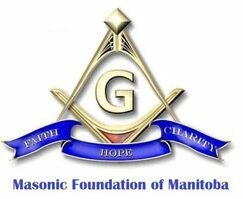 It’s personalized: You can make a general gift, or choose to designate it to a specific program such as the Masons Care Transportation Program, Special Projects, Masonic Foundation Endowment Fund, etc.